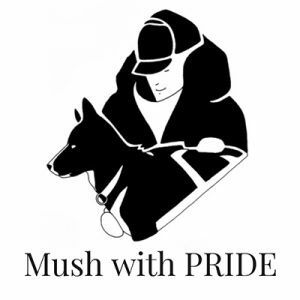 The Yukon Dog Mushers Association is the oldest mushing association of the Territory established in 1964. 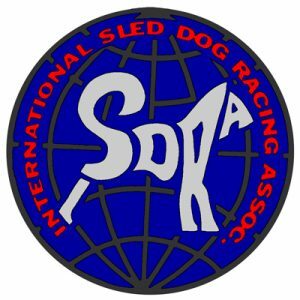 The association was revived in 2016 by a group of passionate people who want to ensure the continuity and the development of sprint mushing in the Territory. The Ibex Valley tracks once a vibrant mushing destination for famous mushers are being maintained again with the goal of building a new club house in the near future. for their generous donations throughout the year that make our events become a reality! 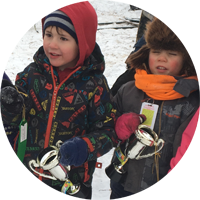 We organize the “Learn to be A Musher” events to present the multiple aspects of the sport and organize kids races in the Territory. 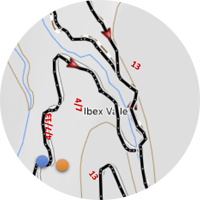 In the long term, we want to build a small mushing community building and mushing school at the Ibex Valley Tracks.